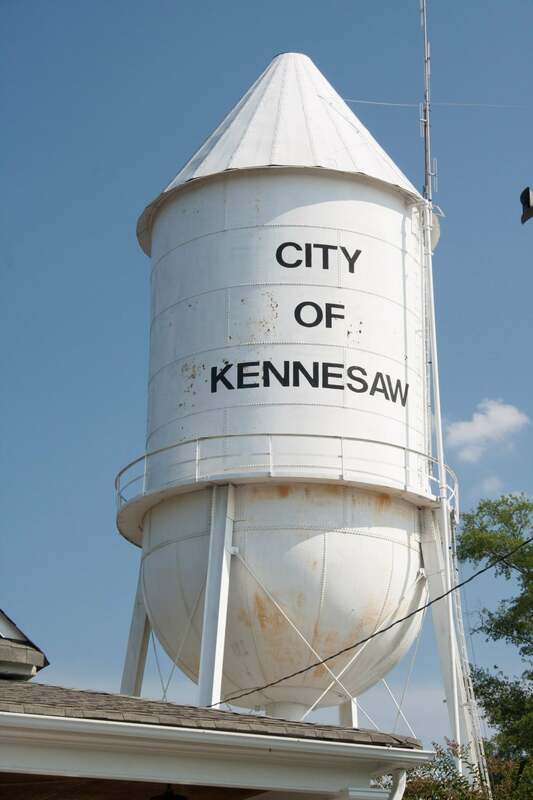 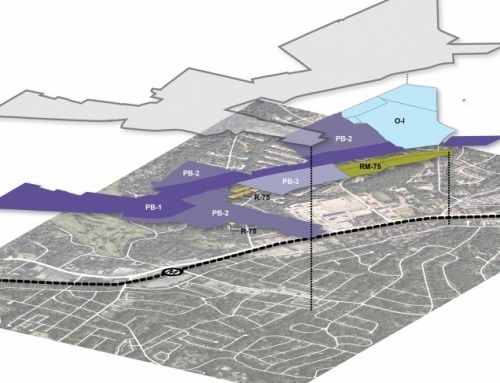 TSW was retained by the City of Kennesaw to develop a community-based vision plan for the Cherokee Street corridor between Downtown Kennesaw and Jiles Road. 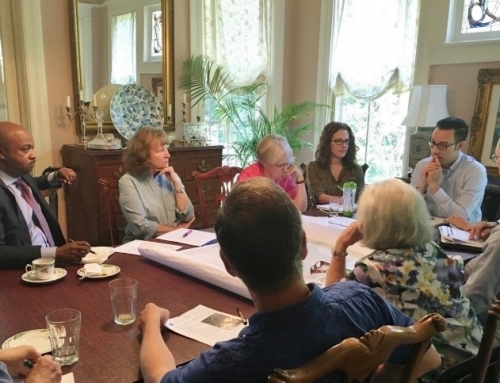 The planning process began with engaging residents and business owners through public meetings and a workshop to better understand the community’s ideas for the corridor, which could then become the starting point for a new design-based zoning code to regulate new development. 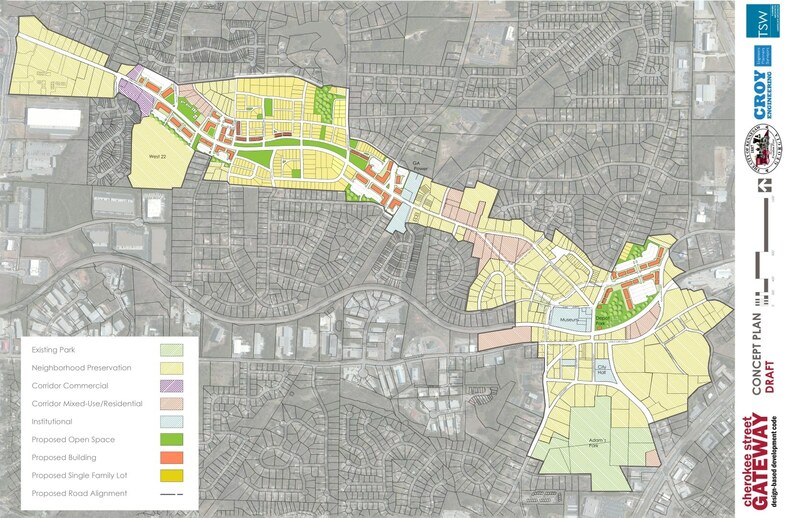 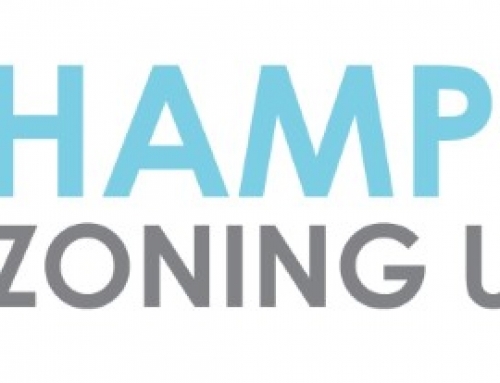 From the community visioning process, several goals were developed, including enhanced connectivity, walkable commercial, and mixed-use opportunities. 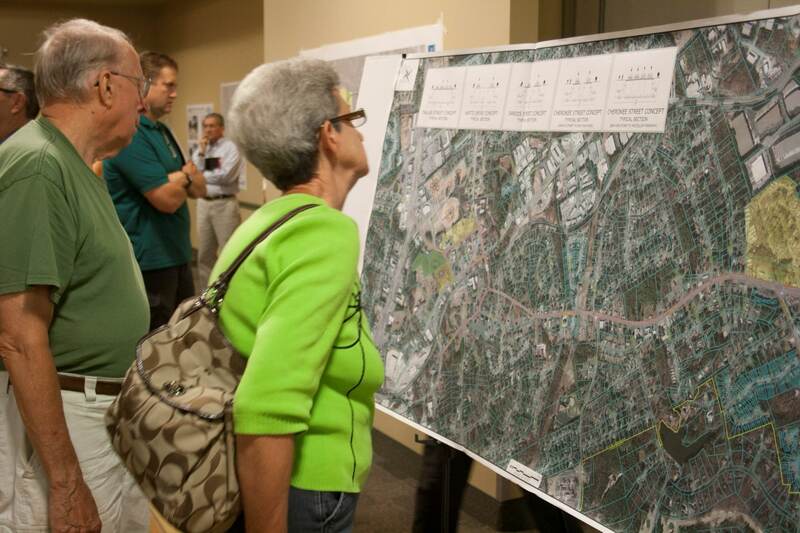 One of the key visioning projects to enhance connectivity included a cycle track that will connect Kennesaw State University to Downtown. 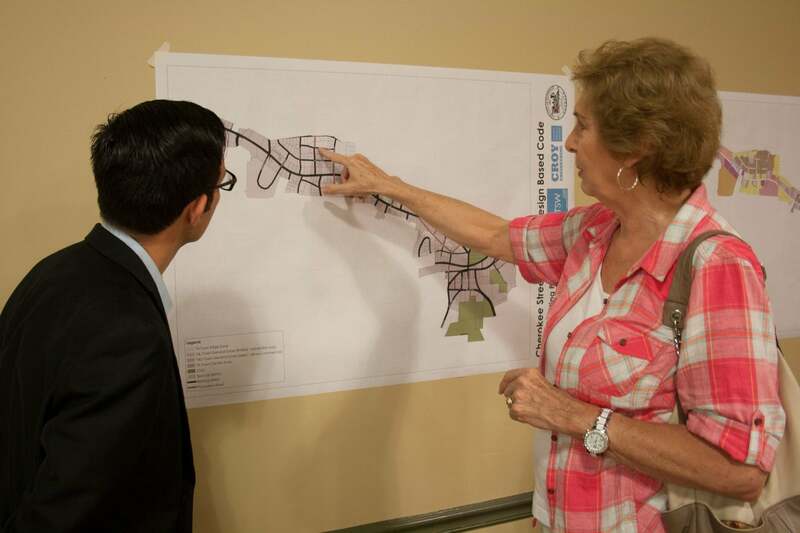 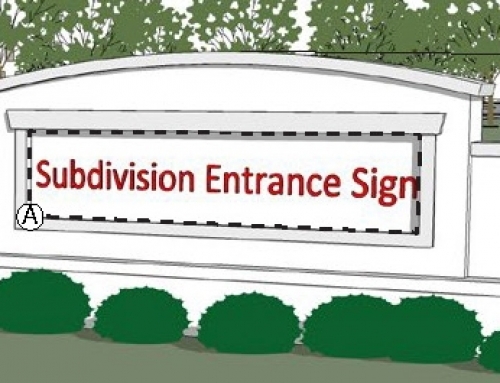 After the community visioning process, TSW began the coding process with an extensive review of existing regulations, policies, covenants and projects in the area. 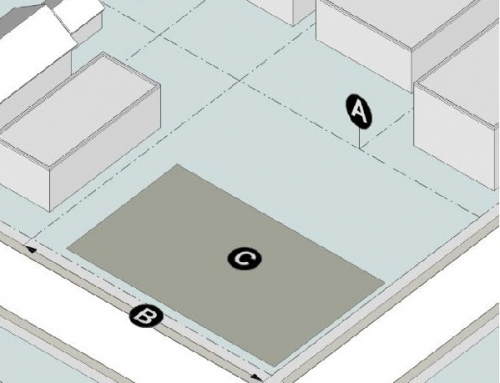 The code was prepared by locally calibrating the SmartCode, which included standard elements, but also addressed zones, building heights, setbacks, parking, and architectural standards (based on existing design standards).